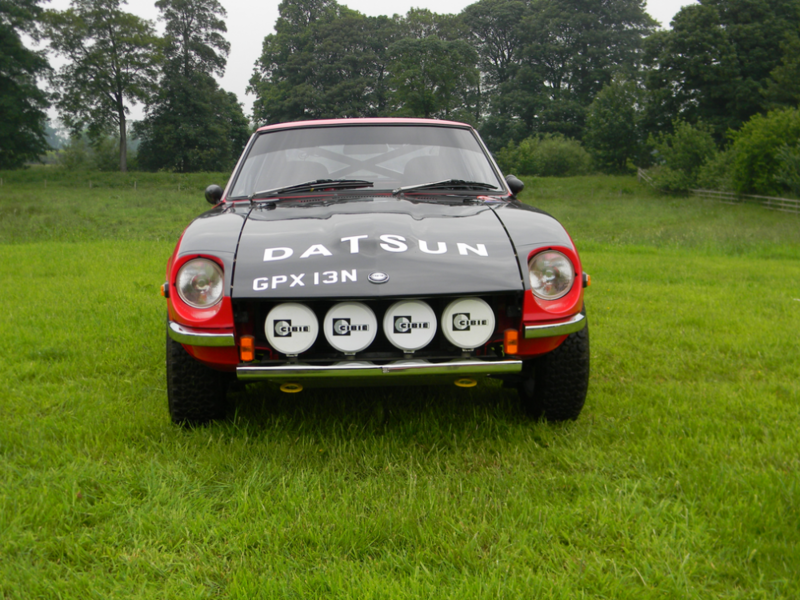 Market Finds: Is This Works Replica Datsun Z Rally Car Your Gravel-Slinging Dream? 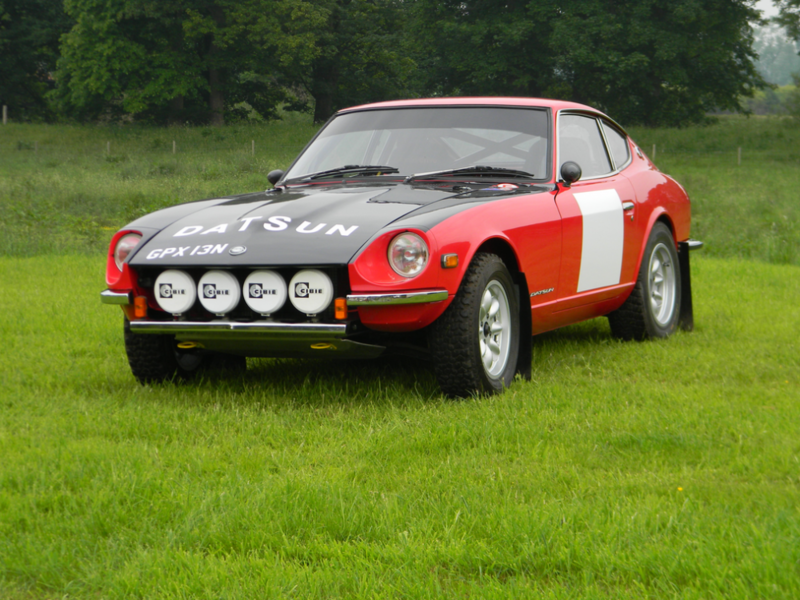 Is This Works Replica Datsun Z Rally Car Your Gravel-Slinging Dream? 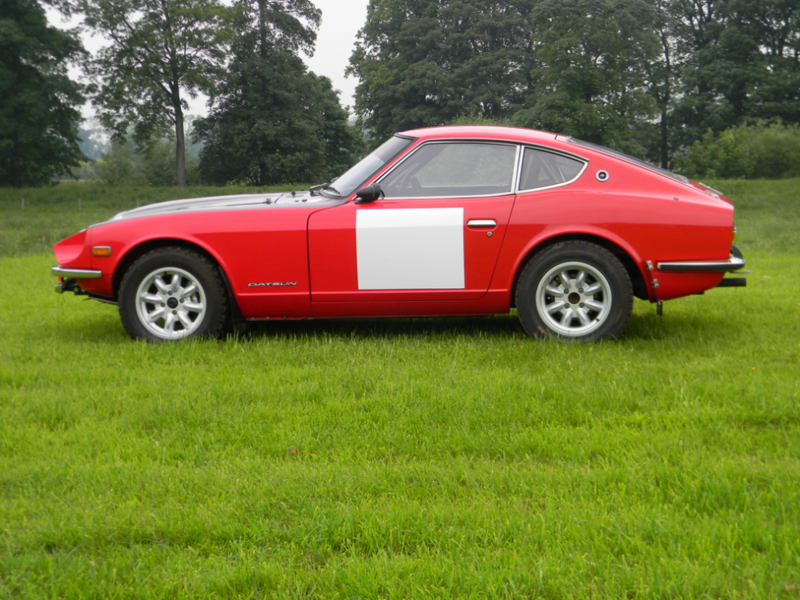 From the factory, the standard Datsun 240Z was a proper sportscar. 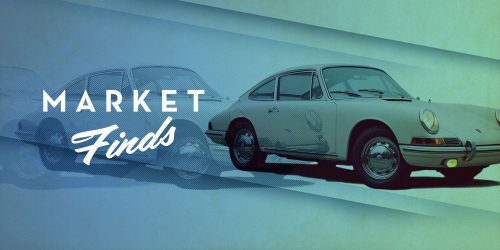 With a robust 2.4-liter straight-six good for a 150 horsepower, a five-speed gearbox, and four-wheel independent suspension all packaged in an elegant long-hooded fastback unibody, the lightweight S30 was an inexpensive sports car that gave its more expensive competition a run for their money. 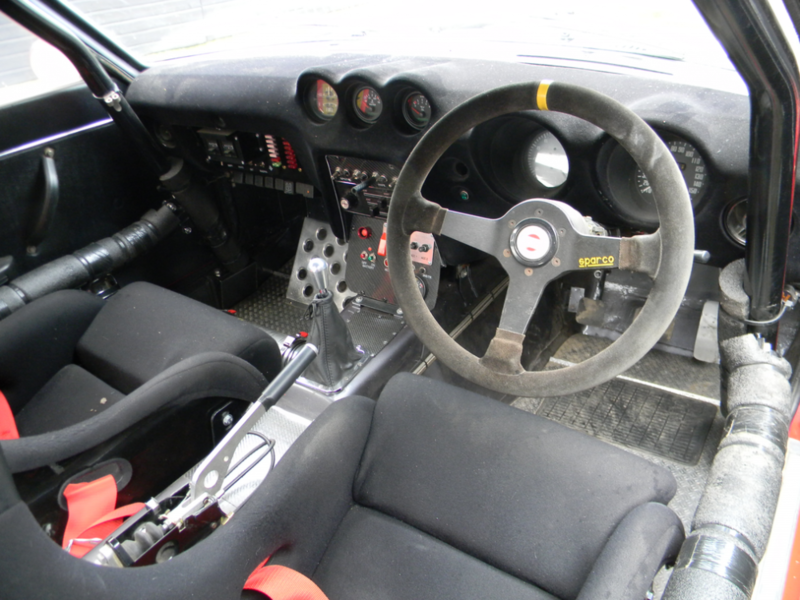 Its formula, unsurprisingly, made for an optimal choice for racing, including rally. 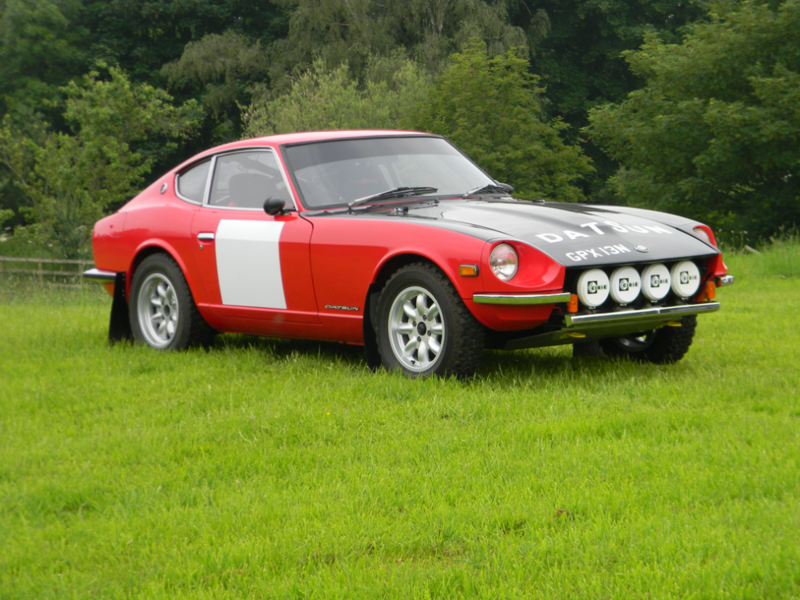 Of the rally bred early Z-cars, the Nissan factory race team’s cars that campaigned in the International Rally Circuit from 1970 to 1973 are the most famous. 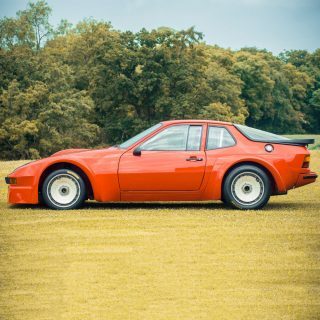 This particular Z is a tribute to those works racers of yesteryear, but the replication isn’t merely an aesthetic duplication—this car meets MSA Stage Rally regulations thanks to a no-expense spared restoration to race specifications. 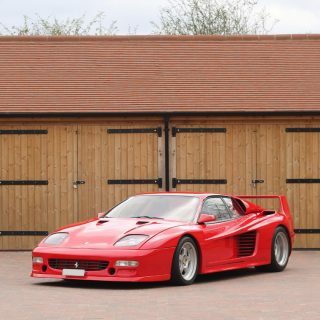 Its body received strengthening revisions including double seam-welds throughout the chassis, additional gussets and bracing, and a full weld-in rollcage for added rigidity and rollover protection. The front bumper center section was modified to accommodate four CIBIE lamps and a front subframe skid plate protects the underpinnings from dubious terrain. A fiberglass reinforced hood, white flank number boxes, mud flaps, and fresh red paint accurately reflect the Works livery. 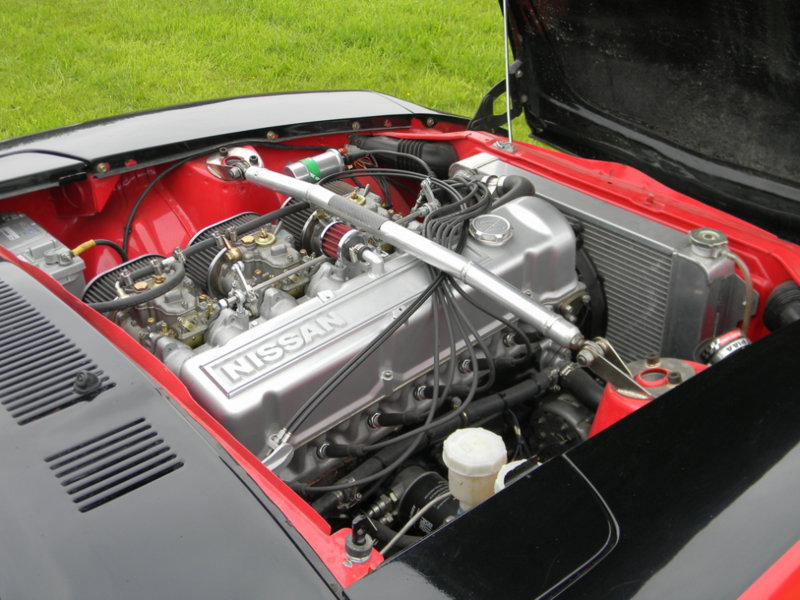 A big-bored 2.9-liter engine was built with a larger lobing Nissan Motorsport (NISMO) camshaft, triple Weber 45 DCOE carbs, and a high-flow Mangolesti intake manifold handle inhaling while a NISMO header and Tony Law exhaust expel exhaust gases. The factory five-speed manual transmission received R200 4.3 close ratio cogs and a robust competition clutch that sends power through a plate-type limited-slip differential. 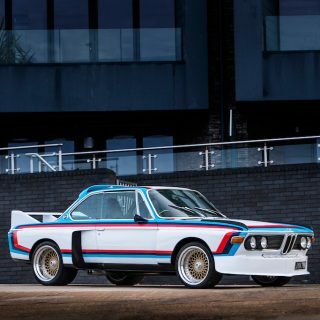 This configuration is claimed to gain near 100 horsepower over stock, for 240 horsepower of total output. The four-wheel independent suspension received reinforced wishbones, adjustable Bilstein absorbers, and a quick-ratio steering rack. 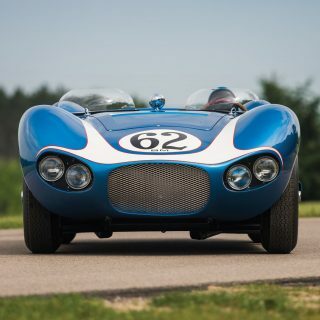 The rear drums were ditched in favor of a four-wheel four-pot disc brake setup with aggressive Mintex pads. A hydraulic handbrake and Aeroquip stainless steel braided lines finish off the mph shedding upgrade while period correct 6J Minilite aluminum wheels wrapped in Kumho all-terrain tread complete the drivetrain. 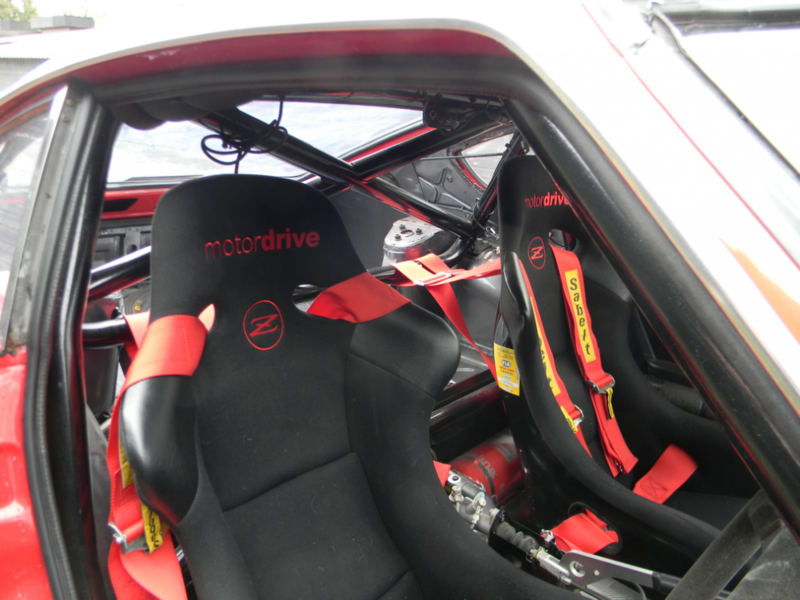 With a stiffened chassis and huge power jump over stock, it’s reassuring to hear safety MSA safety precautions have been implemented in the form of two (‘Z’ embroidered) Motordrive rally buckets with four-point Sabelt harnesses, a full weld-in padded roll cage, and a quick disconnect Sparco three-spoke wheel posted in front of the Brantz Tripmaster equipped dash. If you’ve been contemplating building a rally car, you’ve likely come to the realization: this isn’t a cheap endeavor. 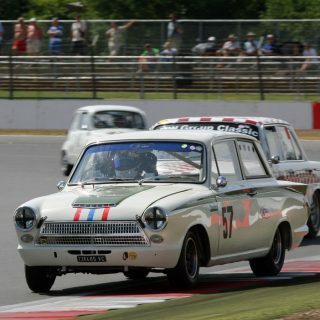 Building a racer to meet competition safety requirements does not come inexpensively, so perhaps buying this MSA-legal Japanese Nostalgic Car is a better investment. 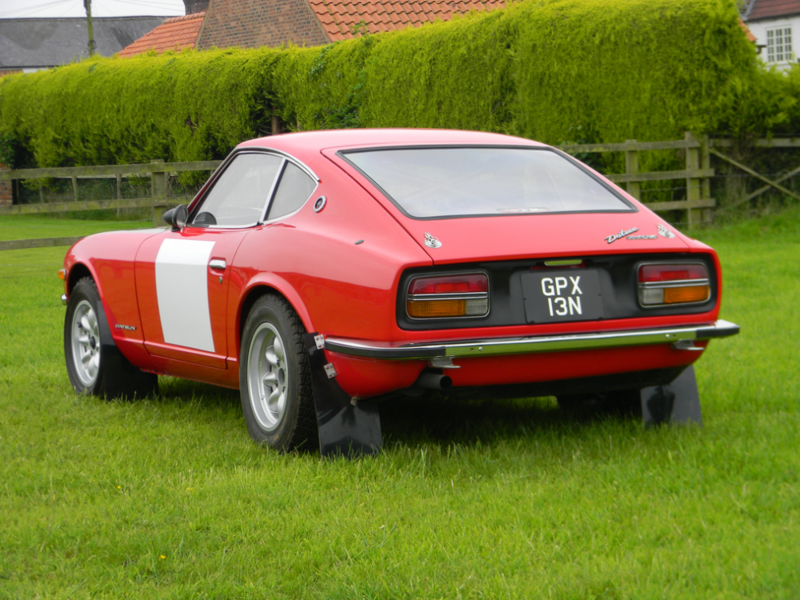 UK road registered with accompanying MSA Historic Vehicle Identity documents, this Works replica Fairlady looks nearly rally ready—what are you waiting for? 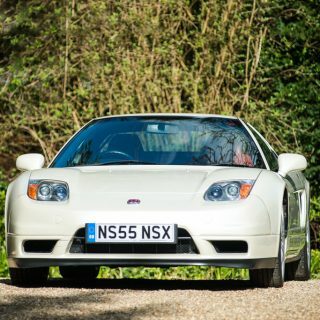 ~240 horsepower, 2.9-liter L20 SOHC straight-six engine, five-speed manual transmission with rear limited slip differential, front independent coil spring MacPherson strut with anti-roll bar and rear independent Chapman strut suspension, and four-wheel disc brakes. Wheelbase: 2,304 mm.